A few bug bites can make or break your memory of a fun summer day. The itch can distract from all your favorite sun-filled activities, and having to swat away insect after insect can be a nuisance impossible to ignore. Bugs are more than just annoying — they can be dangerous, since some insects and rodents carry disease that can infect your food or transfer an illness directly to you once they bite. There are some things you can do to ward off those pesky pests. Keep in mind that most foods attract bugs — they don’t repel them. Crackers, cheese, wine, and fruit are all picnic staples (and both cheese and wine are healthier than you might think!) but they can draw a ton of bugs to your picnic blanket. Some other foods, though, are sometimes said to help keep bugs away. To try it, simply line your picnic basket with these strong-smelling foods. The smell hopefully won’t be too repellent to your nose, but it may be a major deterrent for nearby insects. These foods could do the trick to keep bugs away for good! 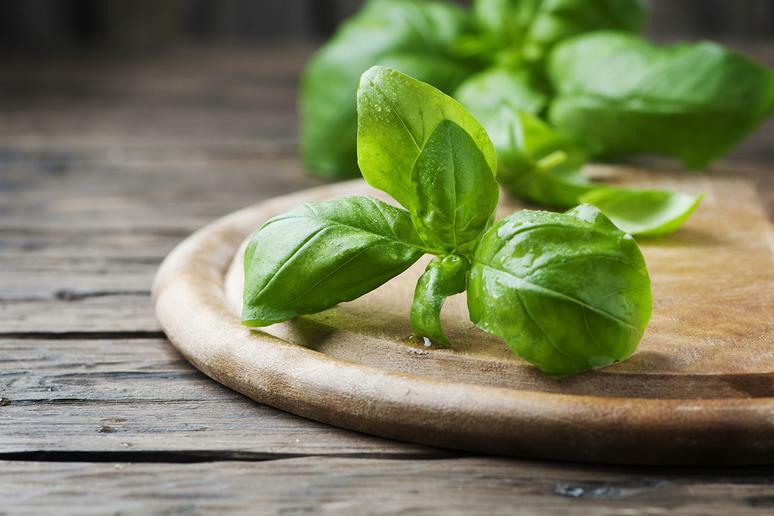 Fresh basil can elevate almost any Italian dish you cook at home. And growing your own basil can help keep bugs away, as well. The scent of the leaves has been known to naturally repel insects such as flies and mosquitos — both of which can bite. 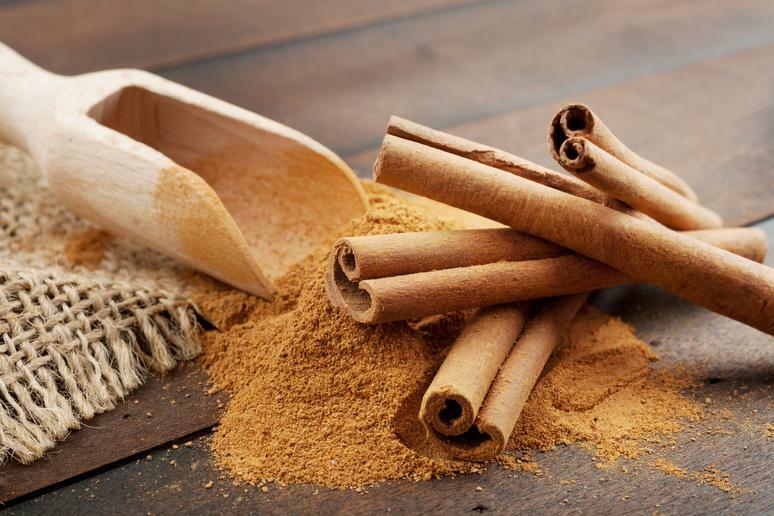 Cinnamon does more than just add flavor to your desserts and breakfasts — it can also keep bugs away. According to a study conducted in Taiwan, cinnamon oil can kill off mosquito eggs. Some say the spice can also work to deter live bugs from your area. It’s worth a try! The rest of your cinnamon can serve as a healthy way to sweeten your coffee or other beverage. For an unknown reason, ants have a natural aversion to cucumbers. 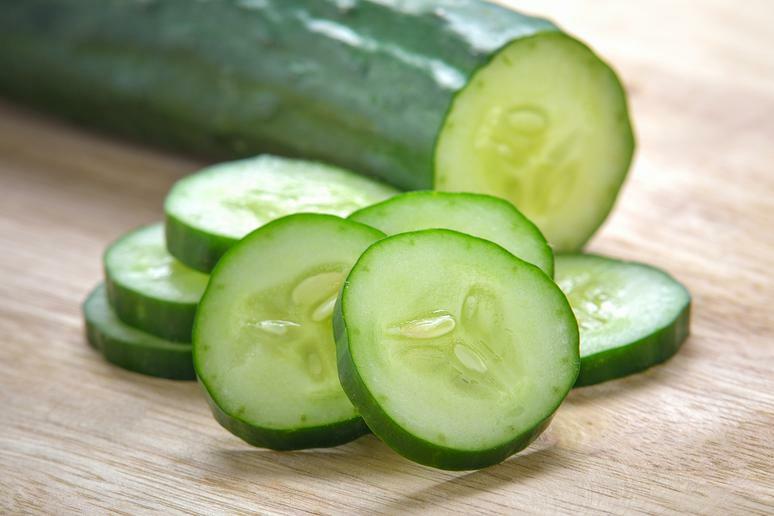 To keep ants away from your picnic (or your kitchen counter), simply lay out some slices of cucumber with the skin still on. Then, use the rest as an all-natural skin care remedy — it actually works! Citronella, the most common material used to scare away mosquitos, is made from different kinds of lemongrass. 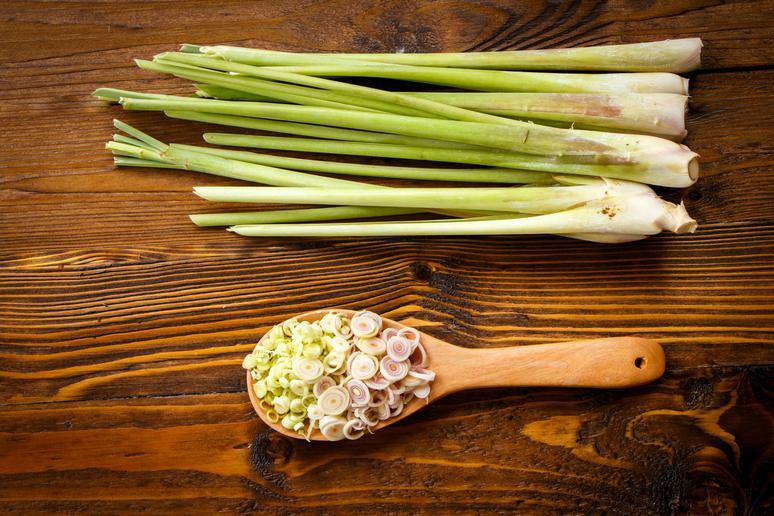 Lemongrass is an herb often used in different types of Asian cuisine, including Thai. It’s highly aromatic and, if included in your food, can actually help to ward off the blood-sucking insects while you eat. This trick has been used for decades, though there’s not a ton of science confirming whether or not it works. But onions are thought to deter pests with their strong, sharp smell — the same emissions that can make you cry when you cut one open. 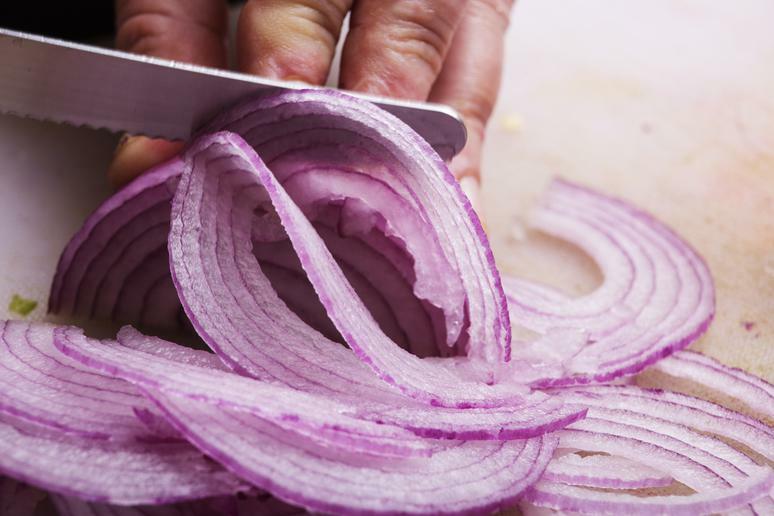 Place the sliced raw onions in water and let them sit out to scare away bugs. 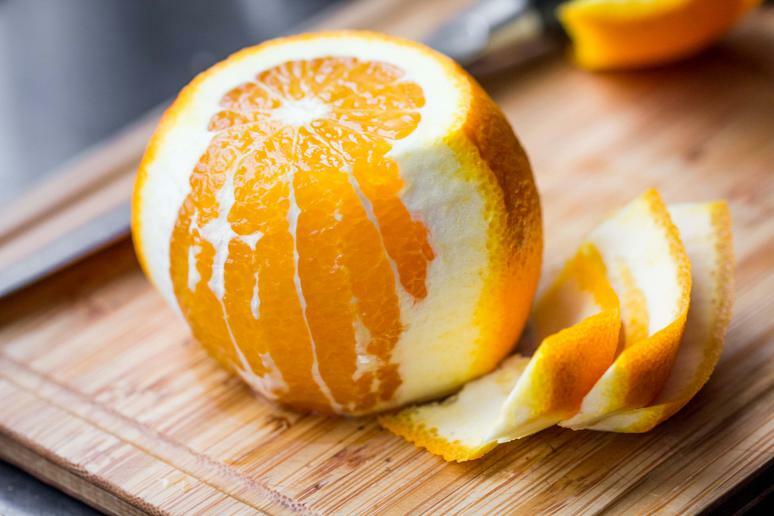 If you’ve ever peeled an orange, you know how strong the peels’ scent can be. Some say the scent is strong enough to scare away insects. Many insects are averse to citrus smells, but drawn to sugar. That’s why you want to stick to only using the peels — the juice of the orange could attract more insects than the citrus can repel! Simply rub the peel on spaces you think insects might be invading, such as a windowsill or cabinet. 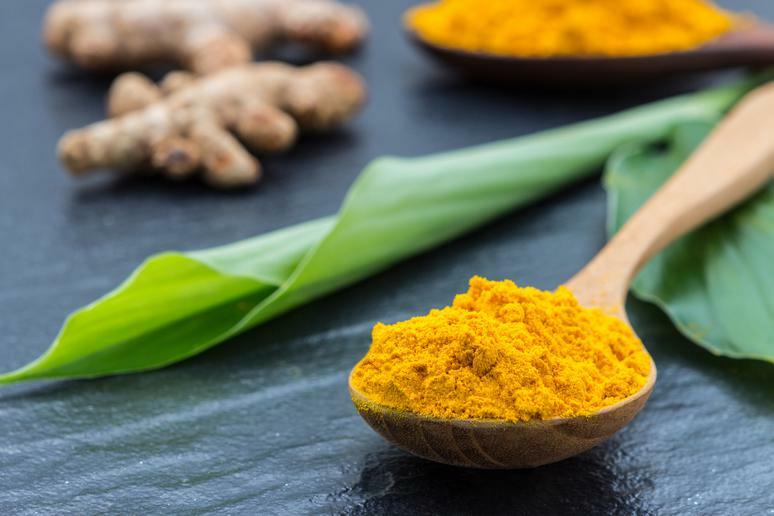 This spice has a ton of health benefits, but it can also seriously benefit your home. Turmeric is rumored to ward away spiders. But be wary — it also stains! So maybe don’t coat your counter with it. You might want to sprinkle some in the grass around your picnic, though. 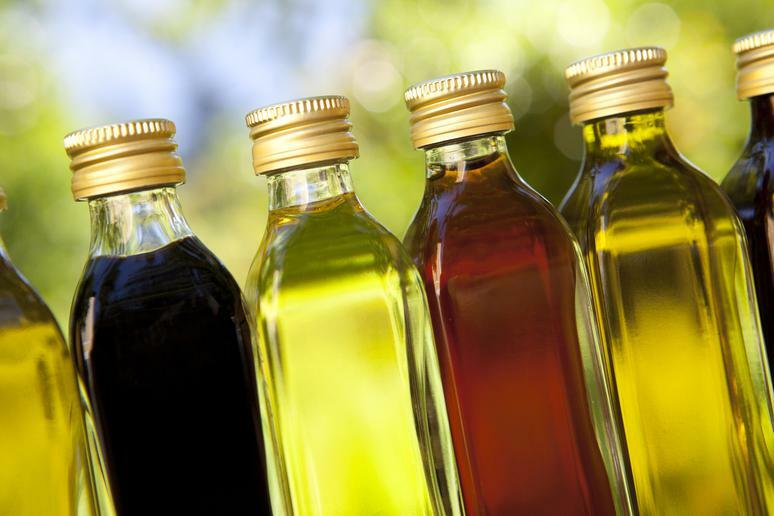 This healthy oil is good for more than just cooking with. 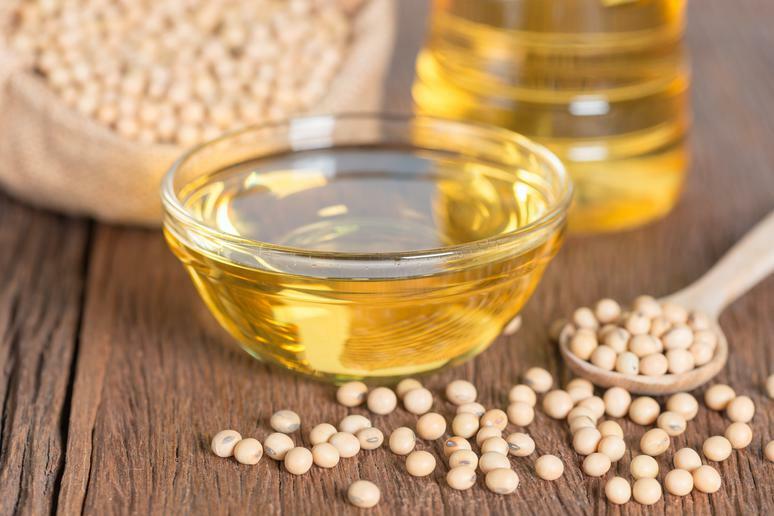 A recent study showed that soybean oil was capable of repelling mosquitoes for 7.2 hours — nearly as long as DEET and other chemical-based repellants. Use vanilla in your best cookie recipes and save the rest to bring with you on your picnic — the extract, when blended with water to dilute the strong smell, can work as an all-natural insect repellant. Vanilla has been known to stave off a variety of pests, including mosquitoes and ants. 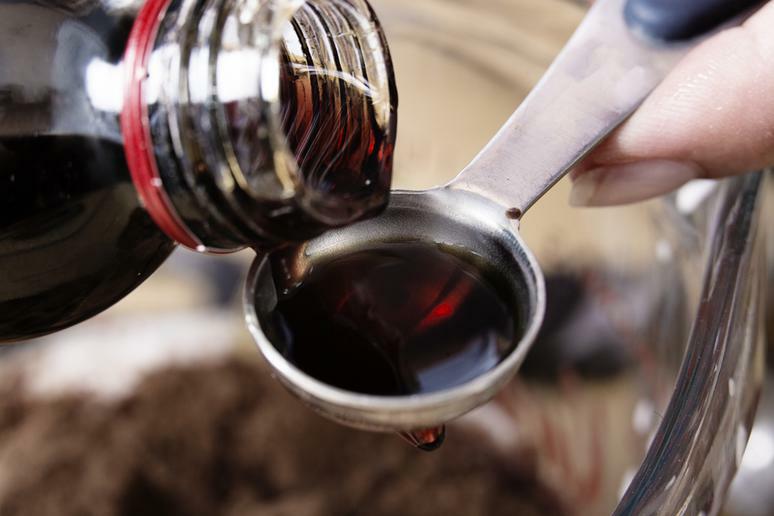 Vinegar can kind of do it all — you can use it as an all-natural cleaning solution, a main ingredient in DIY salad dressing, or as a surefire way to keep bugs out of your way. Simply mix a little vinegar with water and leave it out. You can also put this solution into a spray bottle and spray surfaces you want to keep bug-free. Different types of vinegar are more effective against different types of bugs; but a little vinegar can go a long way to protect you from the various bites and bugs you’re at risk of seeing this summer. So whatever you do, don’t forget to pack vinegar for your picnic. 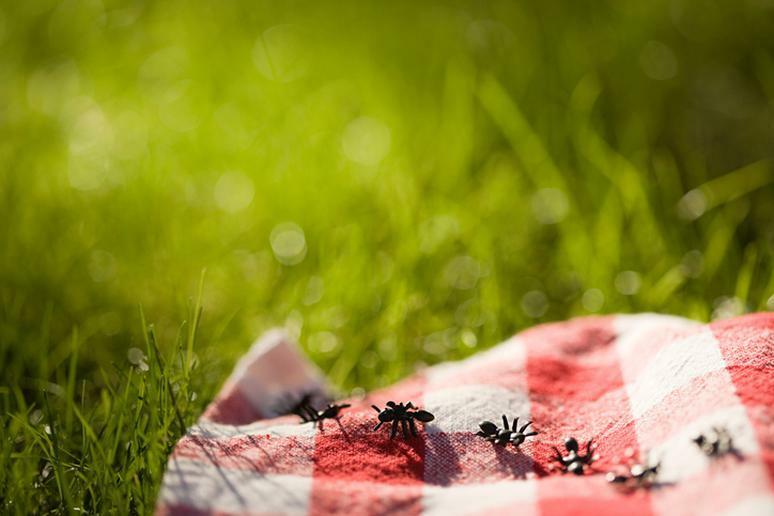 Bug bites could seriously ruin your day, even if you’ve found the best place to picnic in your state!